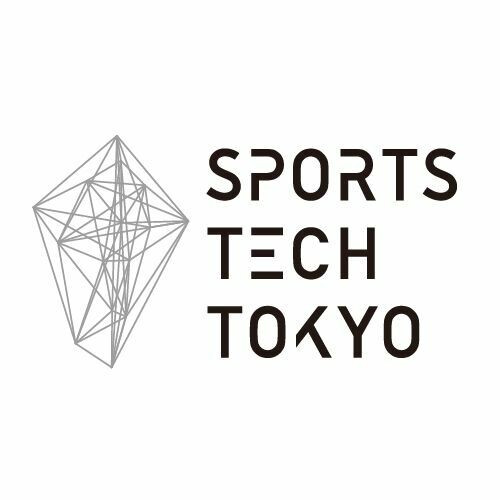 Seeking to accelerate the next generation of sports technology, Dentsu and Scrum Ventures launched Sports Tech Tokyo program and sought leading companies to present at the exciting kick-off conference in Tokyo on April 8-10. The business goal is to introduce innovative technology and generate business opportunities for the global sport tech market. Locomizer was delighted to have been chosen from hundreds of applicants to present its patented “real world behavioural analytics” technology for measuring and modelling people’s behaviour in the physical world. It is market sector and country/region agnostic and uses anonymous GDPR compliant location data histories to build databases of anonymised abstract and targetable interest profiles to create user-defined heat maps. “We’re thrilled to have Locomizer in SPORTS TECH TOKYO. Their end-to-end behavioral analytics solution provides a comprehensive value-add to multiple audiences and we look forward to working with their team throughout the program,” says Michael Proman, Managing Director of Scrum Studios/ SPORTS TECH TOKYO. Using real world mobile data to match audiences to sports venues, Locomizer reveals behavioural traits of the target audience that drives footfall to sporting events. Additionally, revealing where this audience spends time when not at the stadium, Locomizer creates new upsell and cross-sell opportunities.